Please join me on Saturday, January 28, 2017, at 2:00 PM at the Hunterdon County Library Headquarters (Route 12) in Flemington for a conversation about uterine (endometrial) cancer—the 4th most common cancer in US women and the most common gynecologic cancer. (Registration information appears below.) Although it will take more than 10,000 American lives this year, uterine cancer doesn’t get much media attention. By learning how to catch it early, we can improve the survival rate—the earlier the stage of the cancer, the longer the life of the patient. 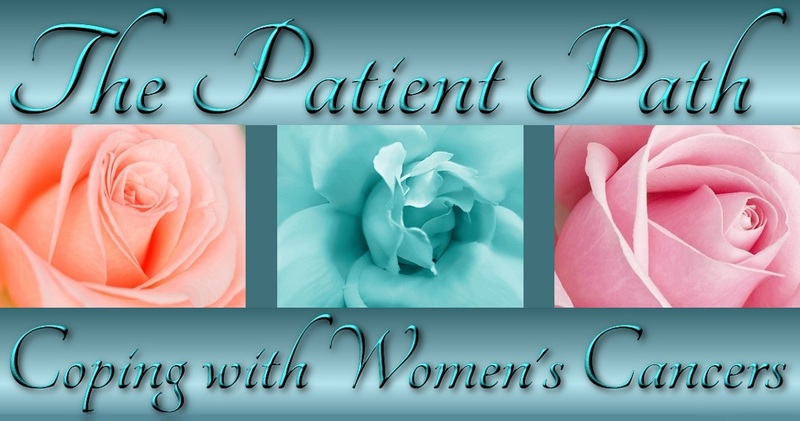 I started ThePatientPath.net on November 9, 2013—just days after I was diagnosed with an aggressive form of uterine (endometrial) cancer of the hereditary type. Today, I am grateful to be a three-year survivor. And I want to hear more women diagnosed with this disease say the same thing. Most of uterine cancer’s 60,000+ victims in the US are over age 60, but it can strike women of any age—mothers, wives, girlfriends, daughters, other family members, and friends all may be vulnerable. Yet uterine cancer doesn’t get much media attention. And if women do not learn to recognize the risk factors and symptoms, and get timely and proper treatment, their lives may be compromised, and even shortened. Young women stricken with this disease may never bear children. My mission is to provide informative and inspiring personal stories supplemented with reliable sources of information and support in order to educate, enlighten, encourage, and empower women to be full partners with their healthcare teams as they navigate their cancer course. Please visit the Events Calendar at http://www.hclibrary.us and click on 1/28/17 to reserve your seat by email or by calling 908-788-1434 or 908-730-6135. Download the event flyer at http://www.hclibrary.us/pdfs/programs/patient.pdf. Please join me in raising awareness of this under-discussed disease. Together we can help stop it from killing the organ that gives us life.